It’s been nearly four decades since Jimi Hendrix laid down his Stratocaster forever, and two since the release of his first posthumous LP Radio One. 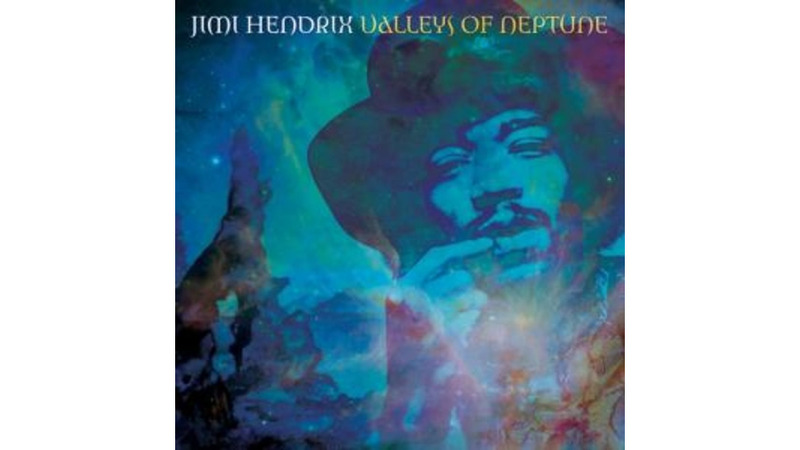 Enter Valleys of Neptune, a grimy, blues-slicked collection of previously unreleased tracks and deep cuts plucked from the Experience Hendrix Group’s studio vaults. The album’s crisp production captures every nuance of Hendrix’ technical wizardry—drums snap and guitars burble in simpatico, offering a hazy and heavy backdrop to road-trip yarns (“Stone Free”), flirtations with bluegrass (“Crying Blue”) and show-stopping covers (“Sunshine of Your Love” and “Bleeding Heart”). These callbacks to classic Hendrxian themes make the album more than a simple compilation of new and rare material. Neptunes is a portrait of the greatest guitarist of all time at his peak; though the man long is dead, the undeniable vitality and power of Hendrix’s creative spirit endures.